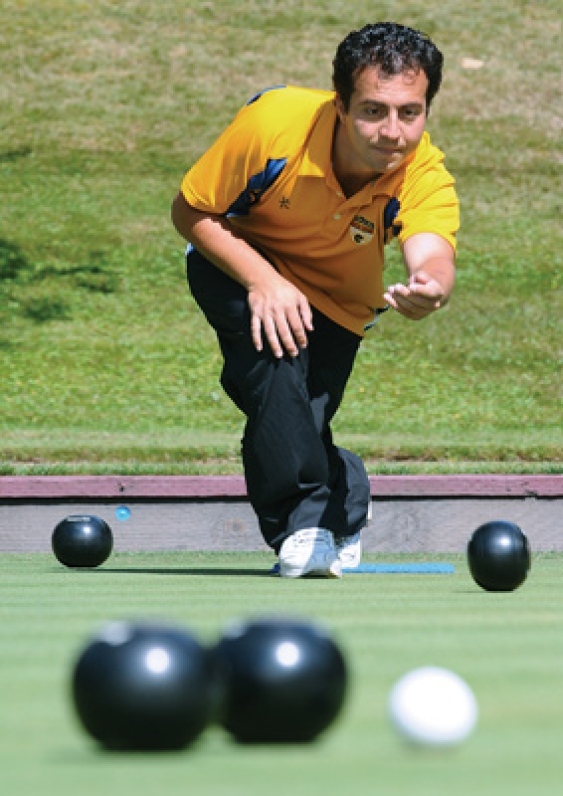 BOWLS BC » Steve Santana & Team Canada Head To New Zealand…. Steve Santana & Team Canada Head To New Zealand…. Team Canada will head overseas in a few days to compete in the Asia Pacific Championships in Christchurch, New Zealand. The Team will be there from Nov 24th – Dec 6th and will consist of 5 Women & 5 Men from across the country. British Columbia is represented by Bowls Superstar Steve Santana who will compete in the Pairs competition with Ryan Bester. Steve will also compete in the Fours competition where he will skip the Team of Alfie Wallace (AB), Pat Bird (AB), Steve McKerihen (ON).